Stroll brick-lined paths and discover 22 boutique-style, locally-owned shops surrounding the historic Gardner Mill. 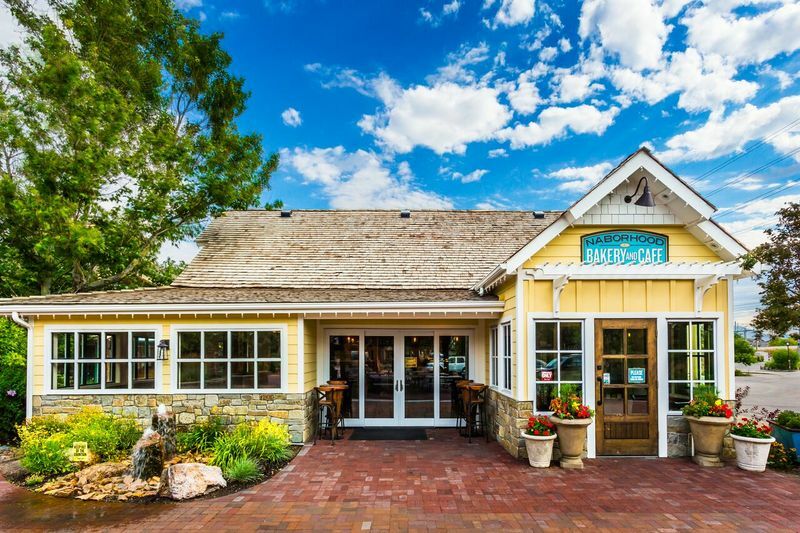 With the ambiance and charm of an early Utah Village, you’ll enjoy shopping and dining in a leisurely-paced setting, just 12 miles south of downtown Salt Lake City in the heart of the Salt Lake Valley. From furniture, home decor, candy, quilts, bedding, jewelry, women’s and kids’ clothing, antiques and more, our shops are brimming with fabulous finds for you and your home. Enjoy lunch or dinner at Archibald’s Restaurant or Naborhood Bakery. Savor hand-dipped chocolates and caramel apples at the Chocolate Covered Wagon. Host a meeting or wedding at The Gathering Place, Archibald’s Restaurant or Mill Plaza event spaces. Relax with a massage, pedicure or manicure in the Cottage Retreat Salon & Spa. Have professional photos taken at Camera Shy Photography. Delight your children at a year round petting zoo and pony rides. Gardner Village comes alive each October with the popular WitchFest, elves during Christmas, Farmers Markets and Woodland Fairy Festival in the spring. Spend the afternoon or day milling around Utah’s favorite shopping, dining and historic experience. 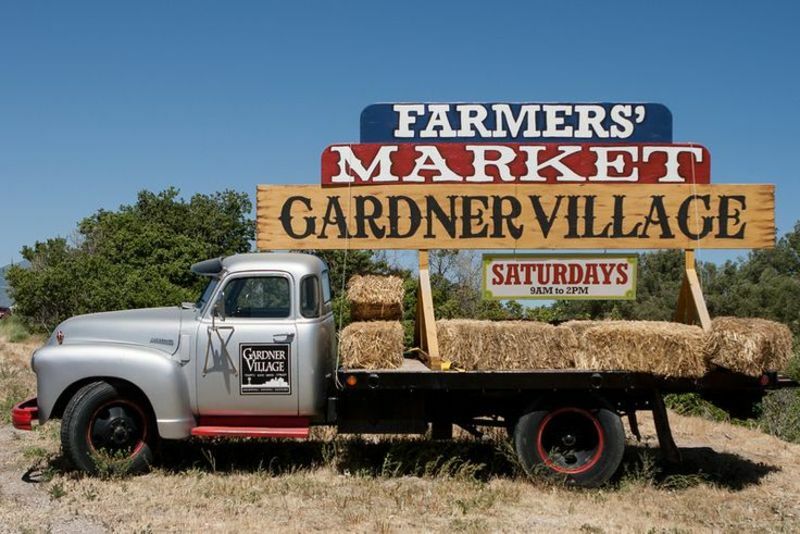 The Farmers Market at Gardner Village (July-October) includes local farmers, food artisans, and artists, this market is sure to charm you with its abundance of local Utah produce, food and handcrafted goods. This isn’t just a farmers market, it’s a destination that supports local entrepreneurs and the community in your backyard. Stepping onto the grounds at Gardner Village is like taking a step back in time. 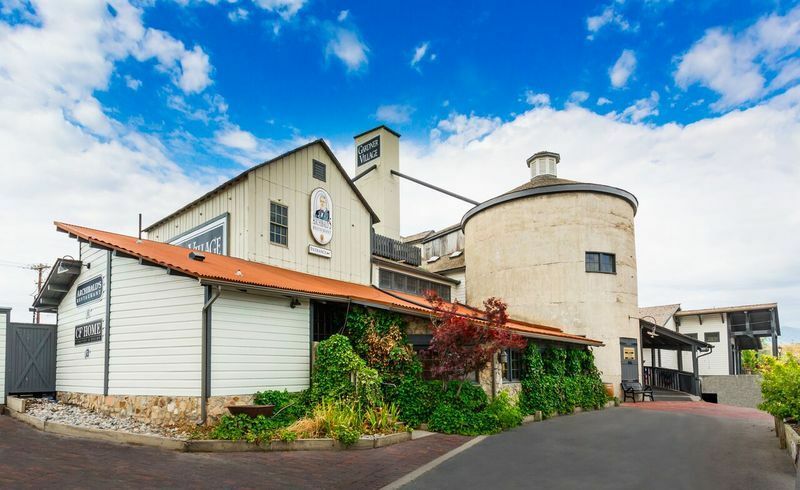 The historic atmosphere is reminiscent of the once-bustling early Utah pioneer mill industry, yet the accommodations boast trendy clothes, beautiful home décor items, and more! Specialty retail shops now occupy the historic buildings nestled adjacent to Gardner Mill, creating a unique shopping experience right here in the Salt Lake Valley. My husband told me about this adorable shopping complex with the cutest, most unique shops in the area. We had a blast and bought some amazing items! Not just clothing, but all sorts of fun stuff! My 9 year old daughter absolutely loved it too! What a fun and unique place. All the stores were so original. And I loved that they saved all these beautiful old houses. My favorite store was “Aunt Elsie’s”, with the mix of old, new, whimsical and unusual. I love this place!! It’s so beautiful and fun. We go there every year for their mother’s day brunch (which is delicious by the way!!) Love the atmosphere and the shops are great!! Archibald Gardner was a Scottish immigrant who was one of the original pioneer settlers in Utah back in 1847. In the 1850’s, Gardner and his family began establishing the roots of an industrious hub on the west side of the Jordan River. Logs were hauled by horse teams from the Bingham Canyon to build the first West Jordan flour mill in 1853. Over 20 years later, the original mill was moved and a larger mill was erected in its stead. Now home to Archibald’s Restaurant and CF Home Furniture & Design, this historic flour mill was the beginning of what Gardner Village is today. This entry was posted in Markets and tagged farmers market, local, Village on April 1, 2019 .